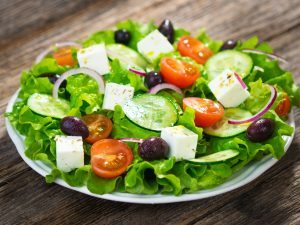 You may have been tempted to buy the cheaper ‘Greek salad cheese’ that you assume is feta because it looks and tastes similar, but experts have revealed how to tell real feta from fake. Have you ever considered that the feta you buy from the grocery store may not be the authentic thing? The one very simple thing you need to do to ensure you’re buying authentic sheep’s milk feta is to look for the letters ‘PDO’ on the packet. These letters stand for ‘protected designation of origin’, and if it’s not on the packet then it isn’t real feta. 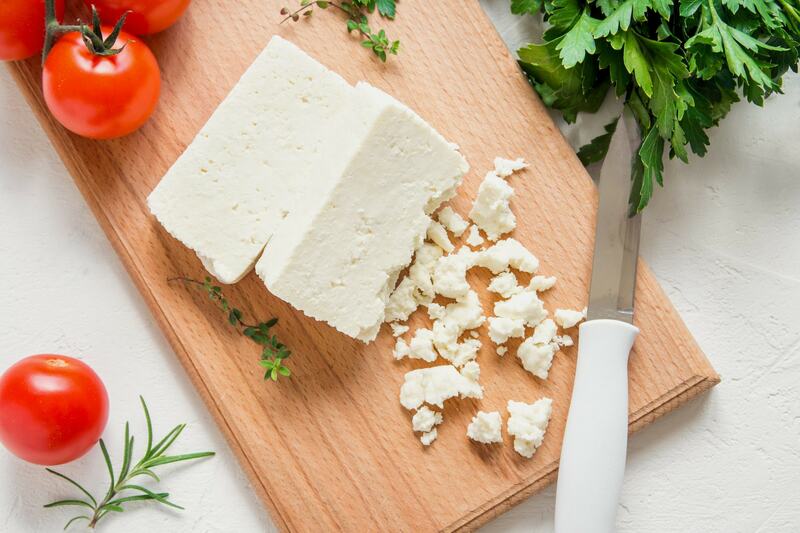 The taste and texture of real feta differs from ‘generic brined’ cheeses, as experts have revealed. Juliet Harbutt, who is a leading world authority on cheese, and the creator of the British Cheese Awards, says that the status of feta is protected by EU law, much like British Stilton cheese. She says that the milk for real feta must come from specific areas of Greece, and be made from local sheep and/or goat’s milk. 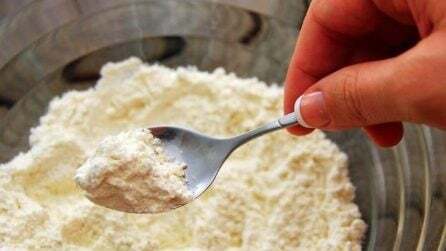 The recipe must also adhere to the rules laid down in the PDO laws. Some people may wonder why it matters where a particular cheese is made, but Harbutt says that cheese is like wine in that it’s the fruit of the soil, and is the result of the climate, geography, breed and type of animal the milk comes from. Harbutt says that unlike in Britain, where sheep graze on large fields of grass and clover, Greek sheep and goats get by on wild herbs, flowers and grasses. 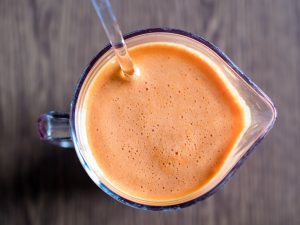 This diet produces some of the thickest, most aromatic milk in the world, scented with thyme, marjoram and pine, which is concentrated in the tiny fat globules of the milk. Because feta is protected by a PDO, a cheese cannot be called feta unless it’s made using sheep’s milk with no more than 30 percent goat’s milk from animals that graze on specific flora and fauna in Greece. 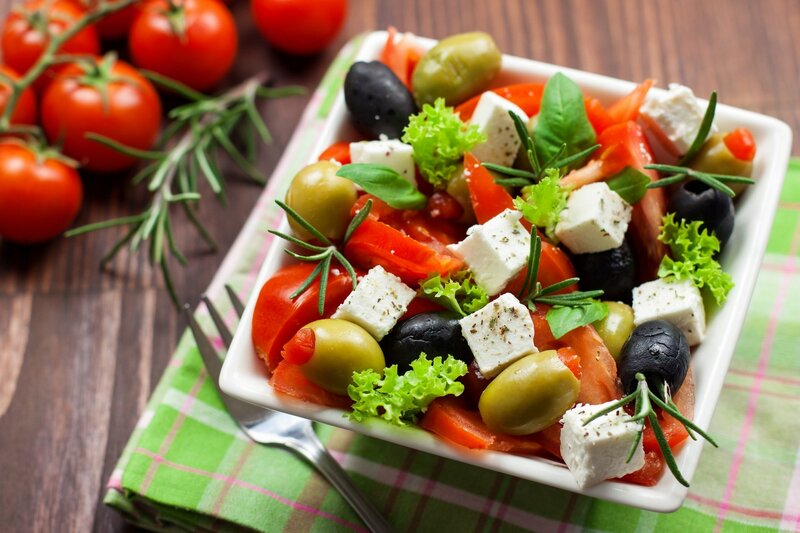 The imitation ‘salad cheese’ is often made with cow’s milk, and pressed into a block shape, which feta cannot be. It is also rather alarmingly sometimes bleached to give it a whiter appearance. Fake feta isn’t the real thing, but that’s not necessarily bad, says Paul Thomas, director of the Academy of Cheese in Gloucestershire. He explains that feta isn’t always a well-made artisan product just because it has a PDO. 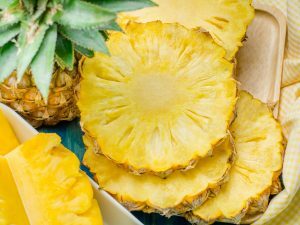 It doesn’t mean that the manufacture of a protected food is hand made or done by a small business – some PDO foods are made by large manufacturers instead. 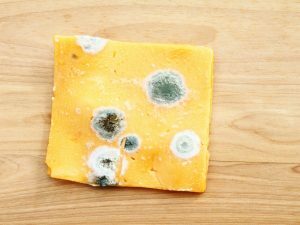 How to manage the foods affected by mold growth?